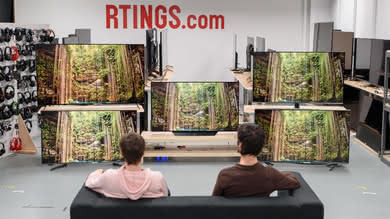 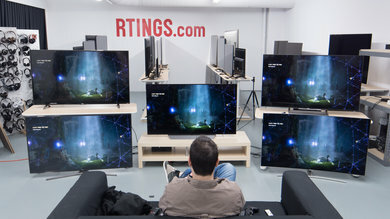 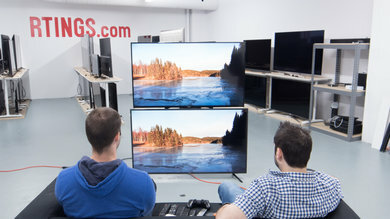 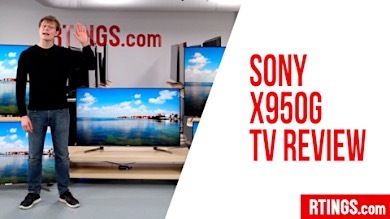 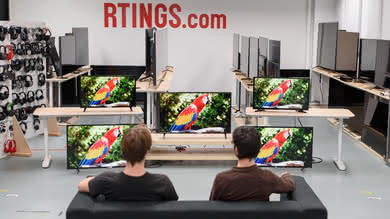 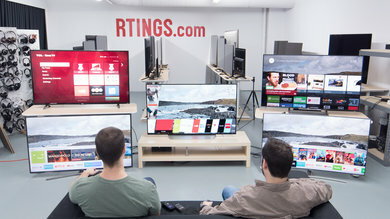 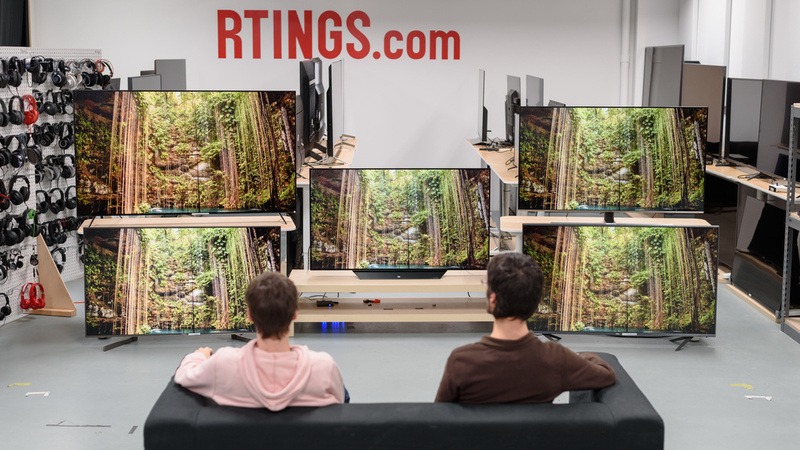 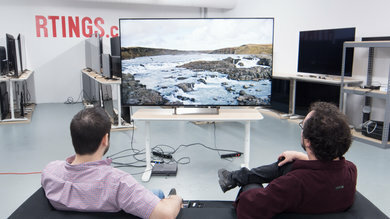 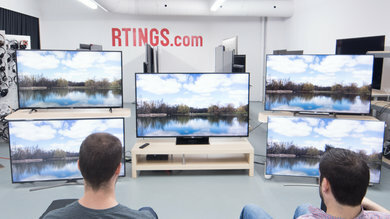 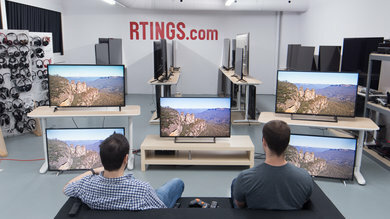 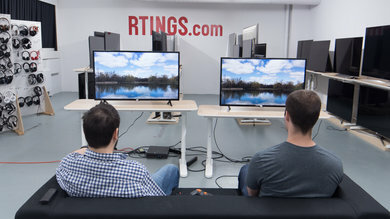 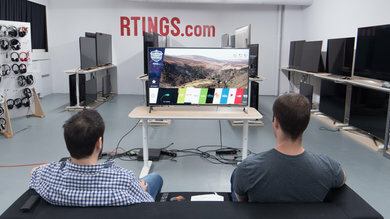 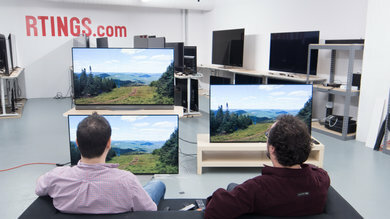 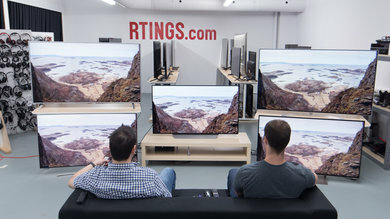 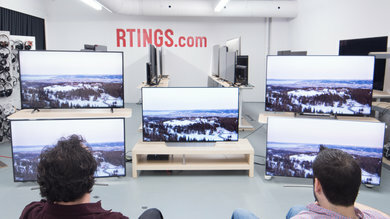 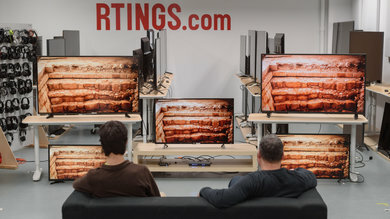 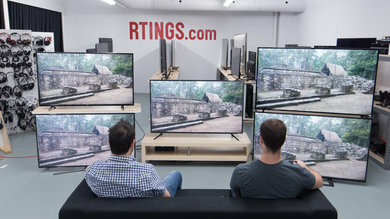 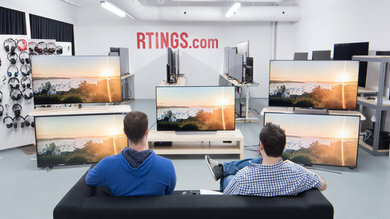 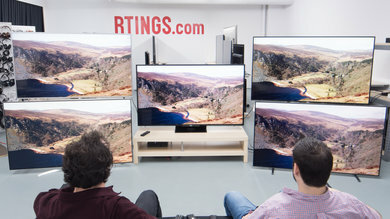 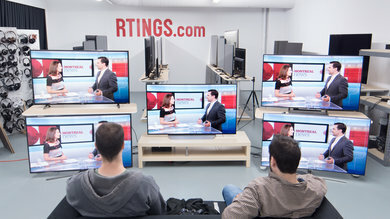 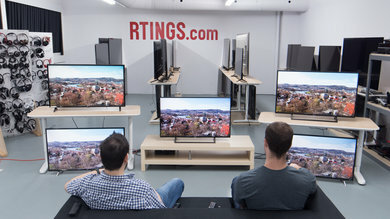 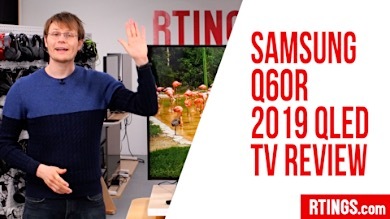 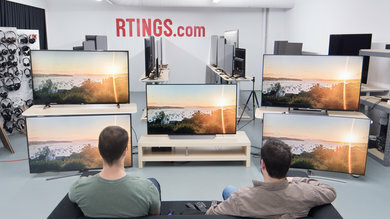 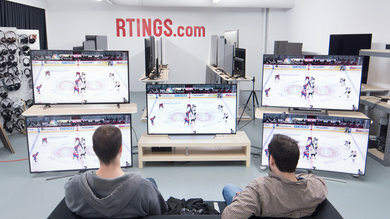 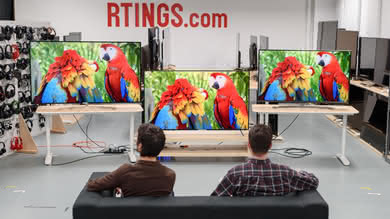 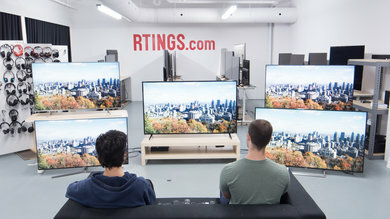 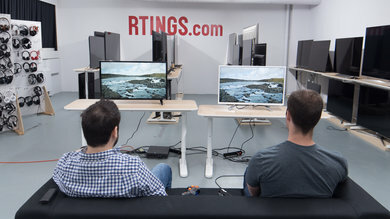 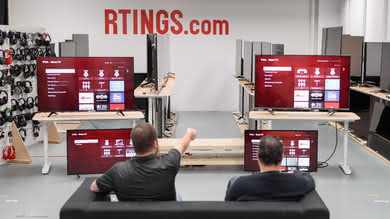 The settings listed on this page are the results of our Samsung KS8500 UHD LED TV calibration. 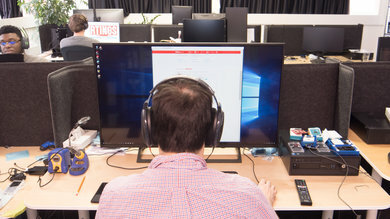 They work for most content, especially for movie watchers. 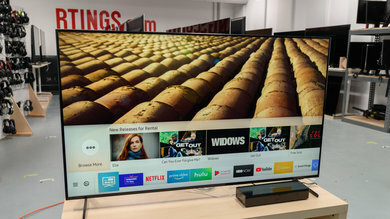 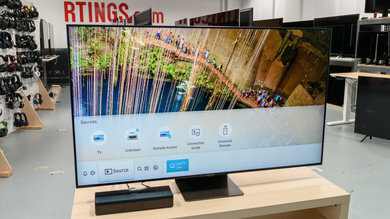 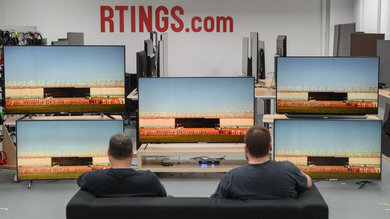 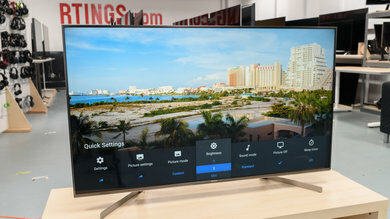 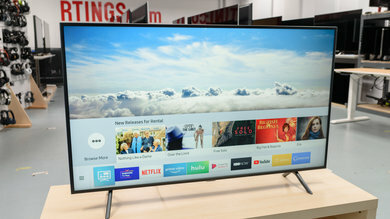 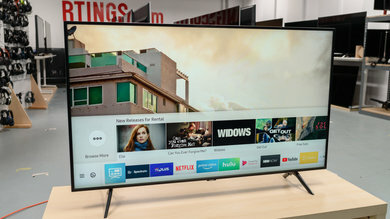 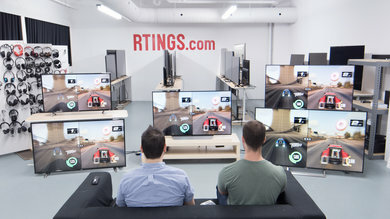 If you want to have the best gaming experience with this TV we would advice enabling 'Game Mode' which is located in the 'Special Viewing Mode' menu. 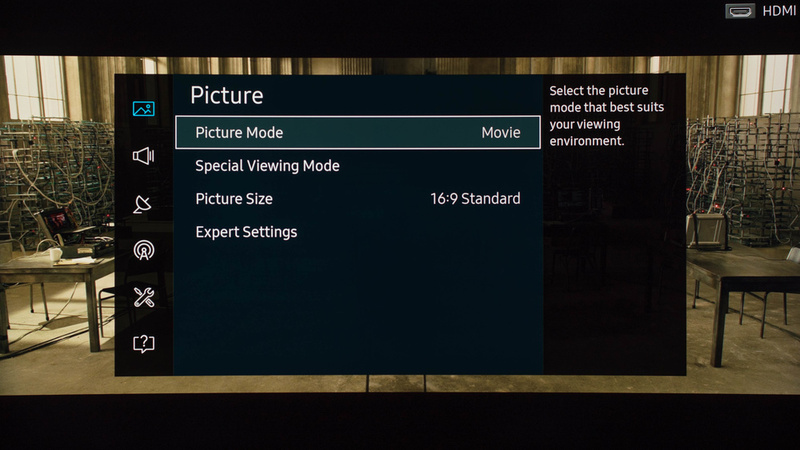 On Samsung TVs, the 'Movie' picture mode is closer to our calibration goal so we always pick this first. To enable game mode, select it from the 'Special Viewing Mode'. 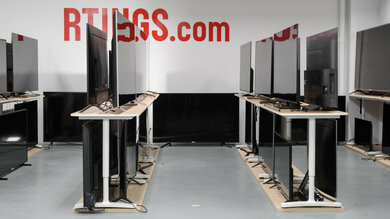 We set 'Backlight' at 3 to get as close to 100 cdm2 as possible. This is suitable for a totally black room but higher values are needed for brighter rooms. Adjust according to your room. 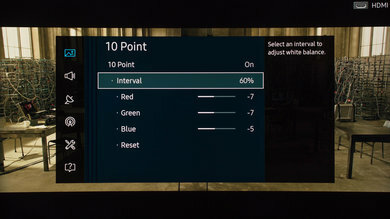 We set 'Contrast' to 95 to eliminate the gamma curve that was present during the pre-caliration. 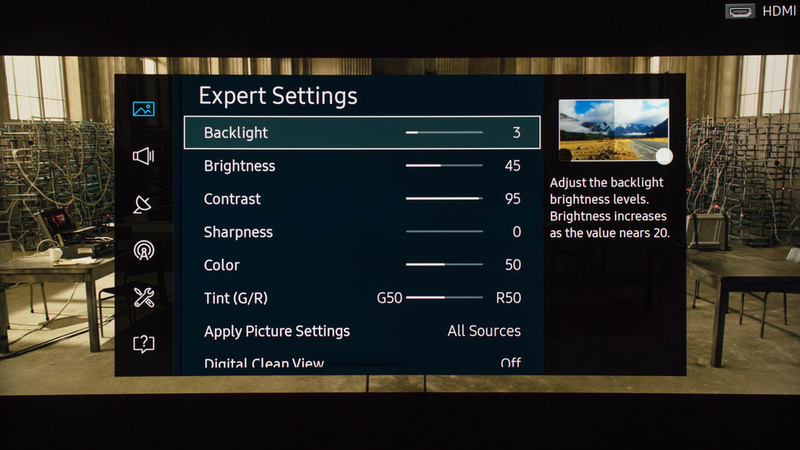 'Sharpness' at 0 means no added sharpness. 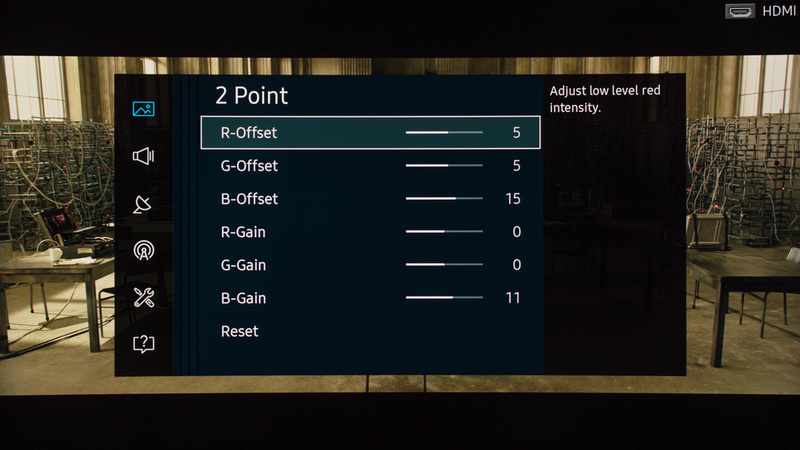 Anything higher adds over-sharpening artifacts. 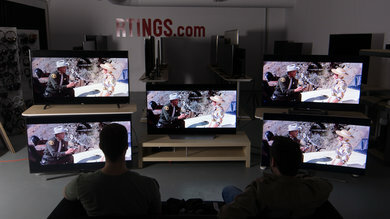 'Digital Clean View' can be used when watching low resolution content like cable TV and DVDs. 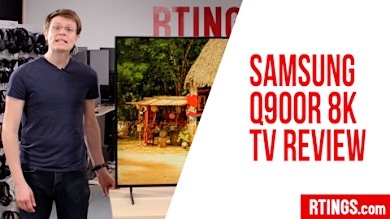 Leave it off for 1080p or 4k sources. 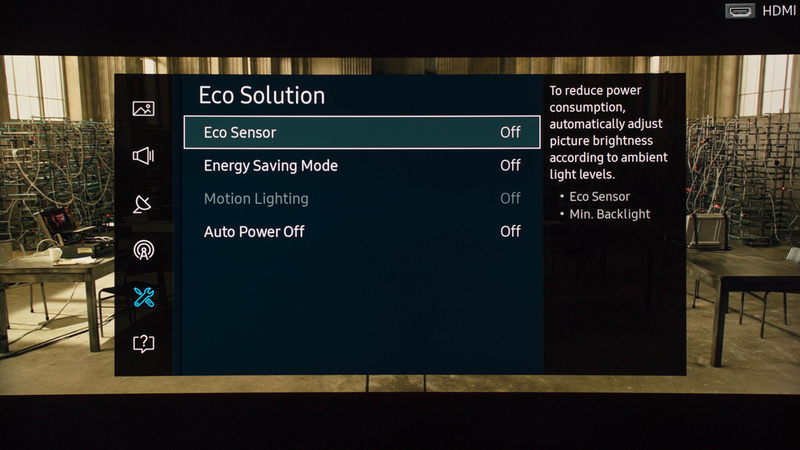 'Auto Motion Plus' is the image interpolation feature and will add the soap opera effect (SOE) when activated. To get better motion with a minimum of the SOE, use low custom values. 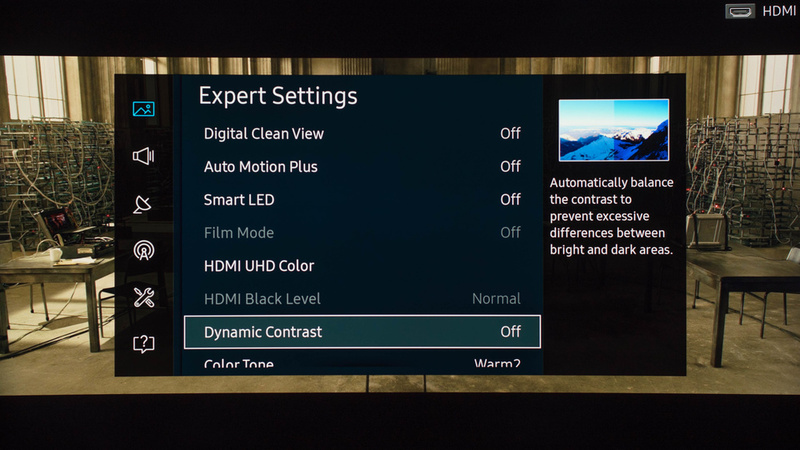 To get sharper text while using the TV as a PC monitor, activate 'HDMI UHD Color'. Turn on 'Smart LED' if you want to enable the local dimming, which provides deeper blacks and brighter highlights. If you see vertical blooming though, or don't like a varying luminosity, leave it off. 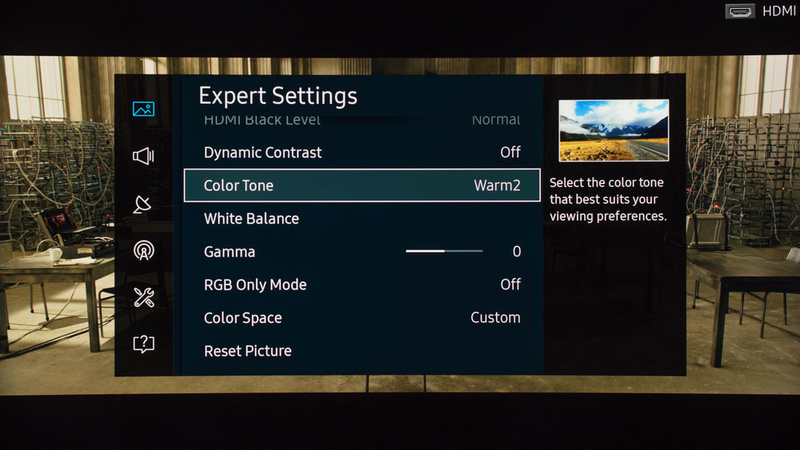 'Color Tone' set to 'Warm2' is close to the cinema standard. If it appears too dull or yellowish for you, use a colder temperature like 'Warm1'. 'Color Space' is the wide color gamut option. 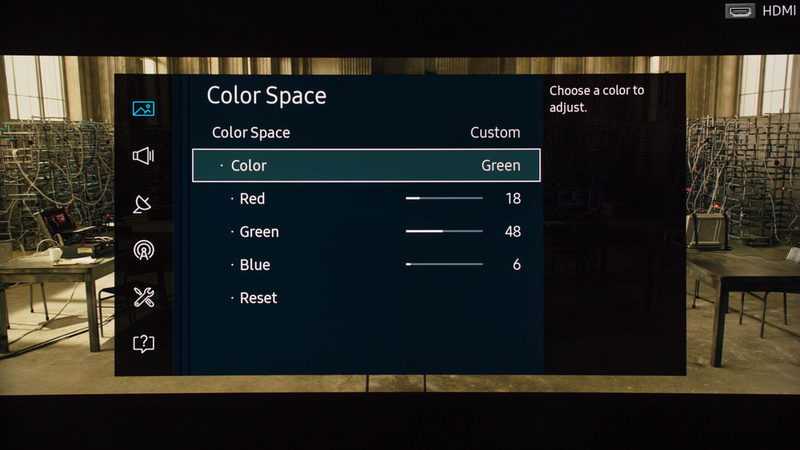 'Native' will produce more saturated colors but it is best left to 'Auto' where it will adjust according to the source.